Centered on SharePoint Online, VELUX | One is the heart of the VELUX Group intranet, which integrates and binds all the applications in the Office 365 suite together. 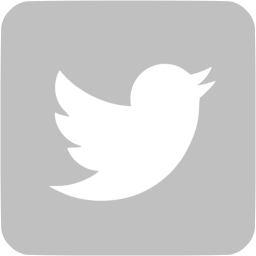 VELUX | One allows the VELUX management to communicate locally and globally with all employees and to embed the company’s strategic projects. Employee collaboration has been facilitated through virtual tools such as Skype online meetings, Yammer and valuable knowledge sharing via SharePoint team and project sites. 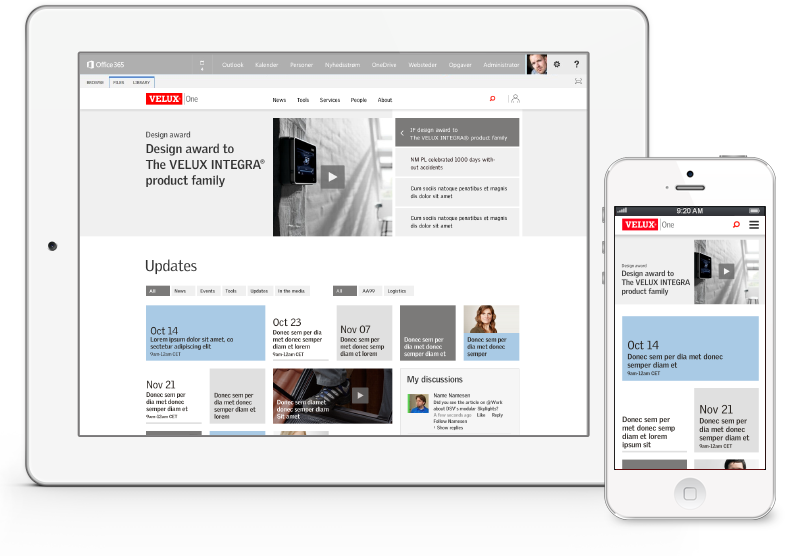 In future, VELUX’s pioneering and innovative efforts in the building materials industry will be supported by an enterprise intranet targeted at more than 10,000 employees across the world. 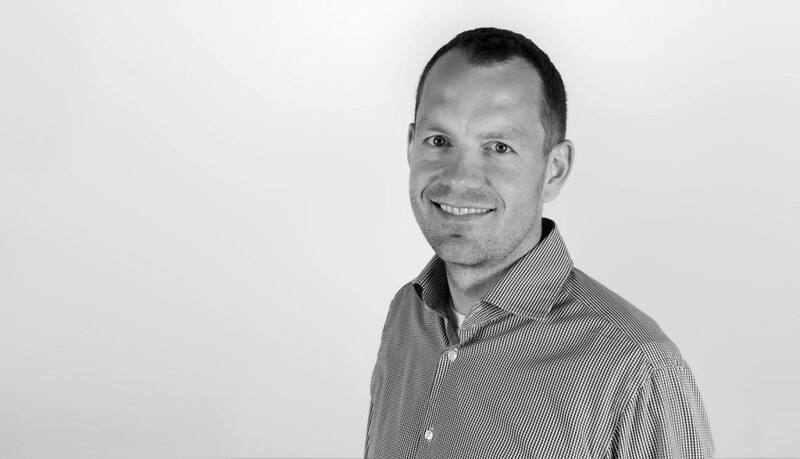 When VELUX was about to embark on the development and implementation of a new, global group intranet, PlenumX was assigned a very simple task: How do you create an intranet which on the one hand supports a global business strategy and on the other accommodates a host of different local needs? 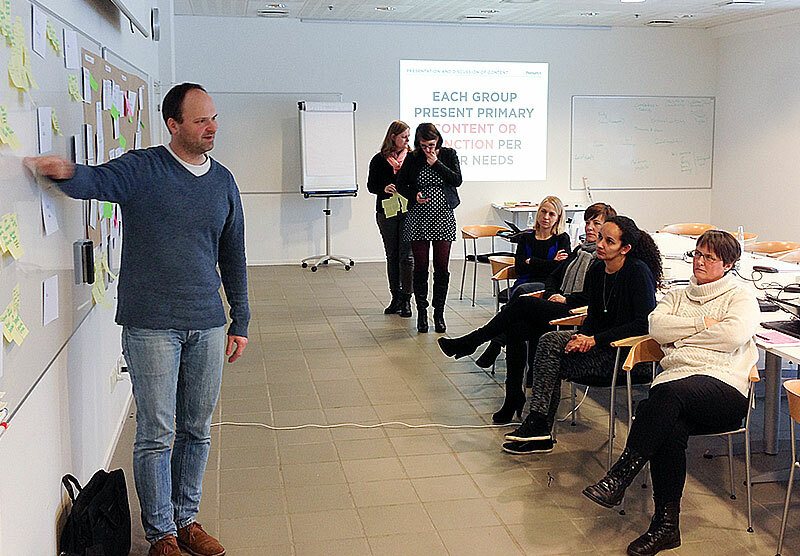 PlenumX worked closely with VELUX’s communications and IT functions and developed the strategy, concept and implementation plan for the new intranet on the basis of an intensive and targeted strategic process. The strategy and the concept incorporate challenges such as knowledge sharing and collaboration as well as the opportunity to support global and local communication and service needs across a global organization. In collaboration with the VELUX team, we developed a strategy and a fundamental communications and UX concept for the new, global intranet based on PlenumX’s targeted strategy and project model. An intranet, the fulcrum of which is one access point for all information and tools; an intranet that carries a common culture; and an intranet based on a common vision: One VELUX. 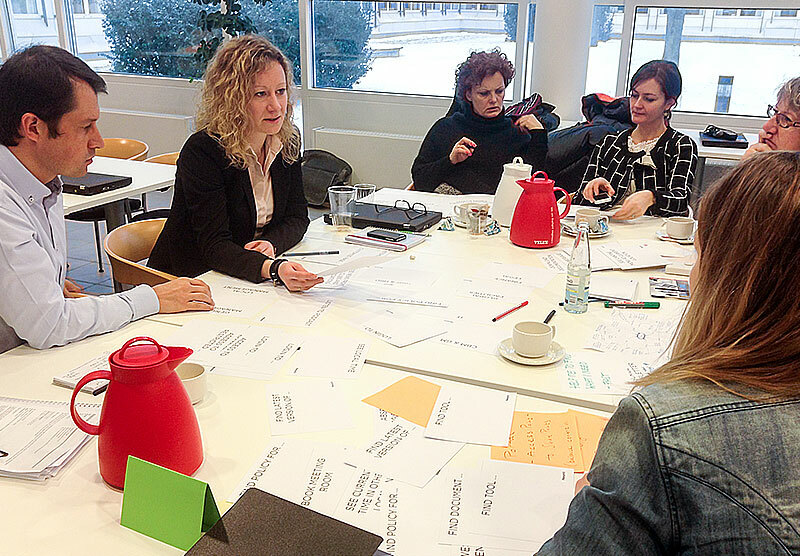 After more than nine international workshops with participants from five different countries, PlenumX made a bottom-up analysis of the user needs and the international embedding of the strategy. The introduction of Yammer will boost productivity at VELUX and facilitate the communication between project and team participants. Yammer will make it easier for the employees to engage in dialogue and rapidly exchange thoughts and ideas, to get feedback, share photos, ask questions and participate in their project groups on a daily basis. With VELUX | One, the global organization now has an innovative communications platform, a unique collaboration tool based on the profile of the individual employee, and a global intranet that binds the international business together and supports VELUX’s global business strategy. The development of the interface design for VELUX | One closely matches the international expression and guidelines of the brand and meets the objective that all employees must have intranet access from mobile devices. The composition and the visual expression are minimalistic, direct and clear. 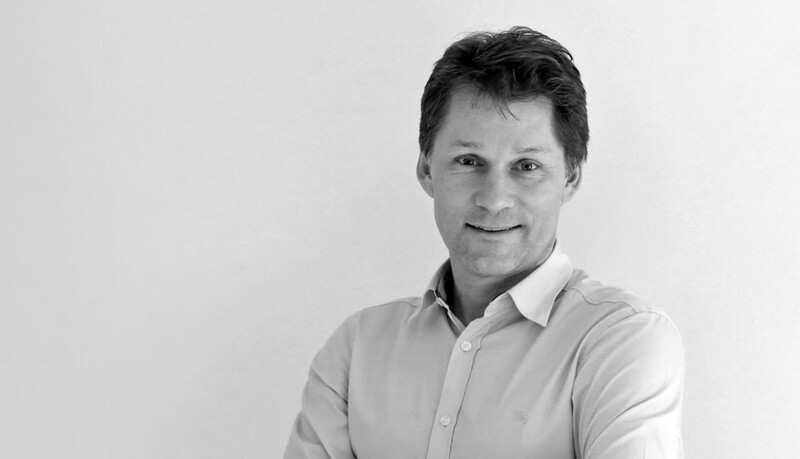 ”PlenumX are true digital strategists, extremely knowledgeable and with a strong desire to develop the best solutions." 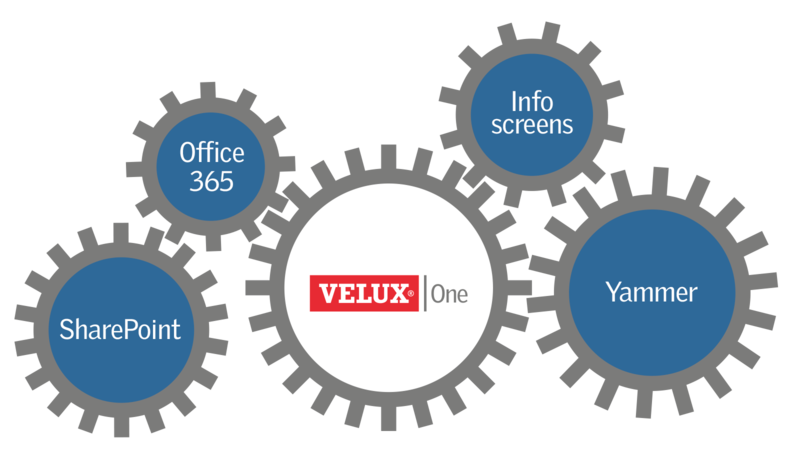 Centered on SharePoint Online, VELUX | One is the heart of the VELUX Group intranet, which integrates and binds all applications in the Office 365 suite together. Employee collaboration has been facilitated through virtual tools such as Skype online meetings, Yammer and valuable knowledge sharing via SharePoint team and project sites. In collaboration with the VELUX team we developed a strategy and a fundamental communications and UX concept for the new, global intranet based on PlenumX’s targeted strategy and project model.